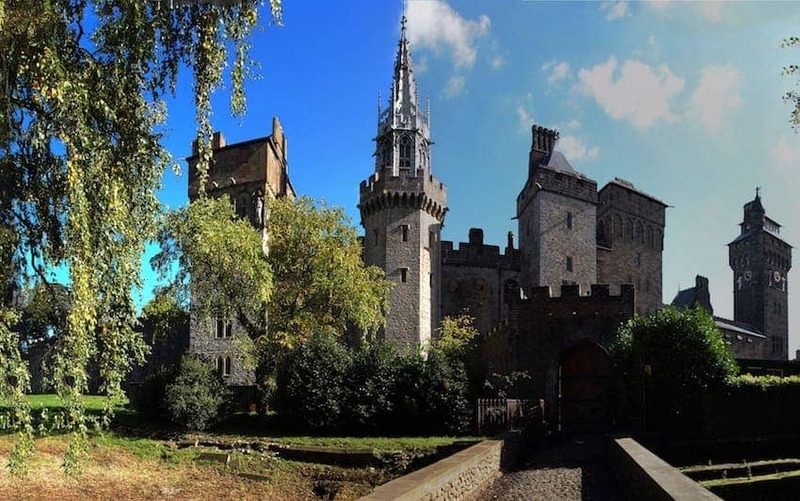 Cardiff Castle is located within the heart of the Welsh capital. Originally the site of a Roman fort, the Castle's keep was added after the Norman Conquest. In 1766 the Castle passed to the Bute family who were behind Cardiff's emergence as the world's greatest coal exporter. By the 1860s the 3rd Marquess of Bute was reputed to be the richest man in the world. He transformed the Castle lodgings with lavish and opulent interiors, each room having its own special theme, including Mediterranean gardens and Italian and Arabian decoration. The Castle is now a premier visitor attraction.